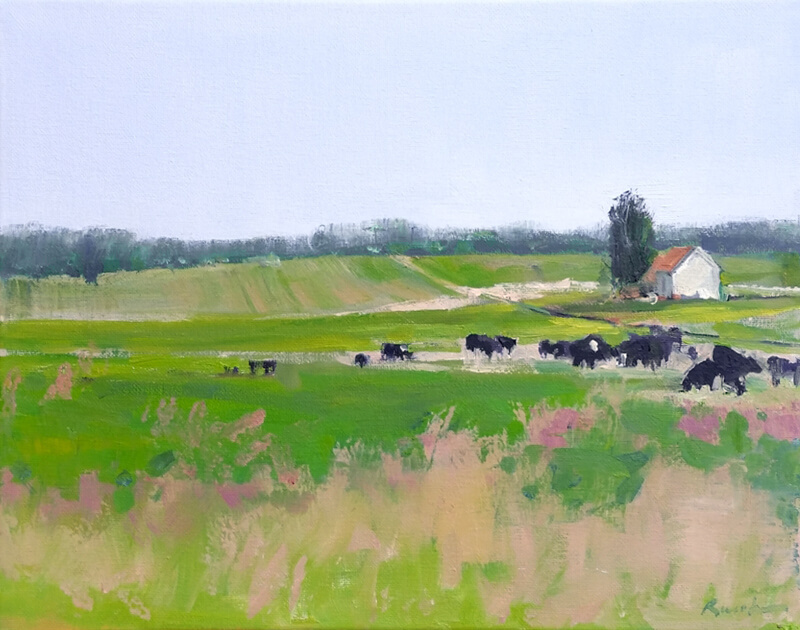 Wilder Farm Cows, 11×14″, oil on canvas, available. 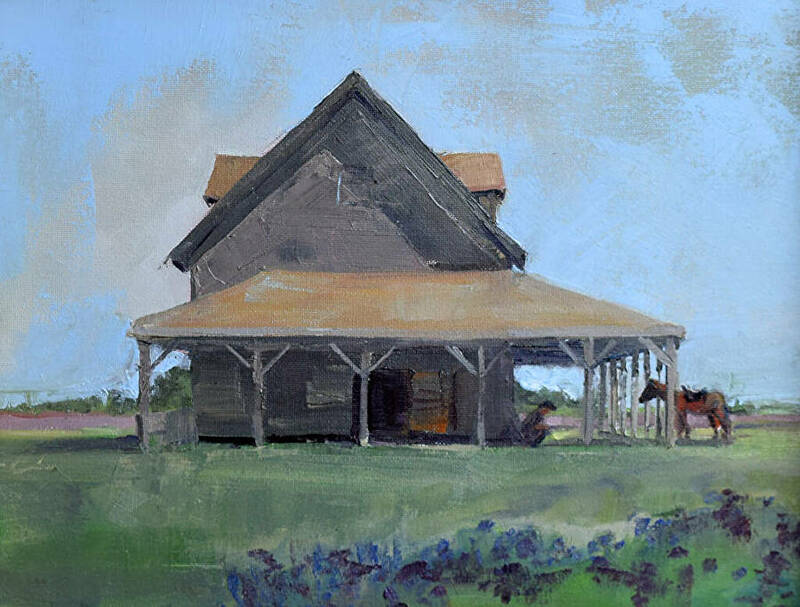 See the other farm paintings. 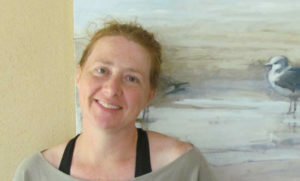 I started this painting en plein air at the Laura Engles Wilder paint out, but finished it in my studio this week. The way the cows made a pattern across the field really drew me in. They made an ever-changing pattern, which was very nice to watch and challenging to paint. I love the visual appeal of the black cows (with a couple white faces) standing out against a bright green grassy field – with the pink grass fronds waving in the foreground. Hope you enjoy!